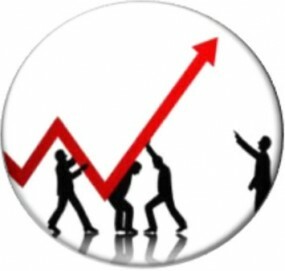 Restonic was first founded in 1938, only it was called Triple Cushion Corporation at the time. It got its modern name back in 1946. This company’s mattresses are made to be healthy to sleep on. 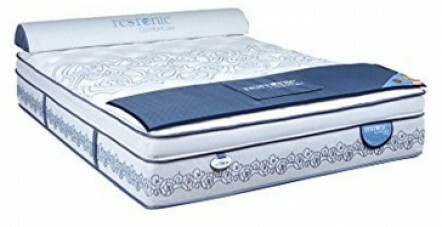 Restonic does not believe in luxurious mattresses without comfortable and healthy sleep. If you want a mattress to be good for your back as well as sleep, you should consider buying one of their mattresses. 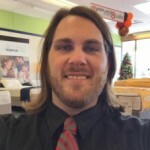 Now, on with the Restonic mattress reviews! This mattress is your average good innerspring mattress. There is little you don’t already know about them (if you’ve been following me that is). The mattress has pocketed coils, which, naturally, hinder motion transfer. Thanks to that, you will not wake up to your partner’s turning, nor will they wake up to yours. The coils are independent of each other and are not interwoven. Of course, this might lead to edges collapsing when someone sits on them or, worse yet, moves closer to them (in that case the sleeper would just roll off the bed), but that potential problem has already been handled. The edges are reinforced with high-density foam. Pocketed coils are not the only technology that has been used to make this mattress. It also has gel-infused memory foam, or rather, two layers of it. Thanks to the memory foam, your sleep will be even more comfortable than with the coils alone. And you don’t have to worry about heat traps. The gel prevents you from overheating. 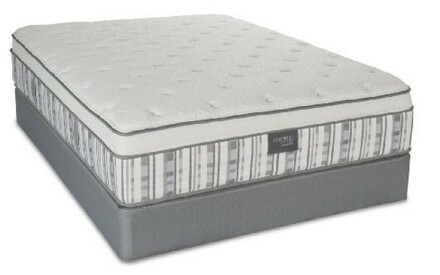 Anyway, if you would like to obtain this mattress, all you have to do is to follow this link and order it on Amazon.com. The Imperial mattress is very similar to the previous one. It, too, is a memory foam/innerspring hybrid. The coils it consists of are pocketed. The mattress is no different from the other one in the sense the coils are also good at eliminating motion transfer. And, just like with it again, the edges are reinforced. Made in the United States, this product is a fine sample of what the American industry can produce. The mattress is breathable, and thanks to that perspiration no longer will be too much of an issue. Besides, since the memory foam is gel-infused, there hardly will be any perspiration at all. That said, the mattress comes with a pillow top. The Ultra Eurotop provides a very soft cushioning surface and microclimate ideal for health. All in all, the mattress is a good choice for all kinds of sleepers, especially for stomach sleepers. But side sleepers and back sleepers would not be uncomfortable with it either. The pillow top and the memory foam guarantee ideal countering, whereas the coil system is used to provide perfect support and eliminate unwanted motion transfer. Make haste and order this mattress on Amazon.com as soon as possible, while it’s still in stock. Unlike the other two mattresses by Restonic, this one comes with a platform. Because of that, the price is understandably high. A couple hundred dollars is a lot of money, but platforms are not exactly the cheapest item to buy. So the price is a little bigger than it could be otherwise. Anyways, is a little bit different from the other two not just because of the platform, but because the core of the mattress is not a coil system but a thick layer of basic foam. Of course, that means that the benefits of springs are not available. But it’s not necessarily a bad thing. After all, unless springs are made of titanium or its alloys they are likely to wear down and break over time. This is not the case when any kind of foam is considered. The core foam is high-density. It may be unable to provide the same level of motion elimination, but it is capable of reducing it somewhat. But it does perform differently compared to pocketed coils. While not as adaptive support-wise, it has a give to it. And the suppleness inferior only to latex makes it a perfect choice for those who suffer from a back pain. As expected, the memory foam is gel-infused. If you prefer cool sleeping, this is what you’re going to get with this mattress. By the way, all you have to do to get it for yourself is to follow this link and buy it on Amazon.com. Don’t hesitate, it might be not in stock anymore any day! The innerspring mattresses both have extra edge support, and I believe that is very important. Not just because it not very pleasant when the mattress goes all the down under you after you sit on it, but also because you can easily roll off the bed if the edges are not reinforced. In short, among these three mattresses, you can choose whatever mattress you want. Previous Read My King Koil Mattress Reviews. Best Coils Ever!